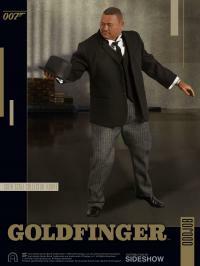 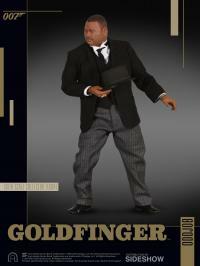 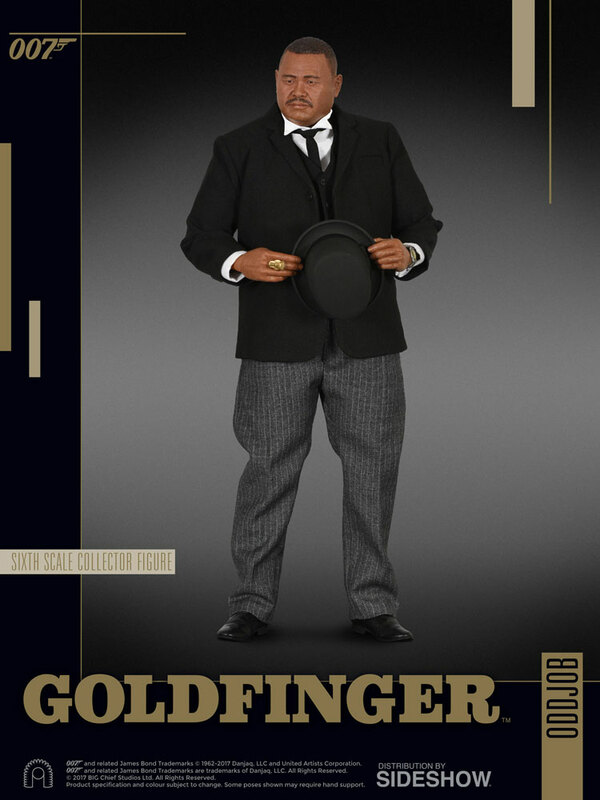 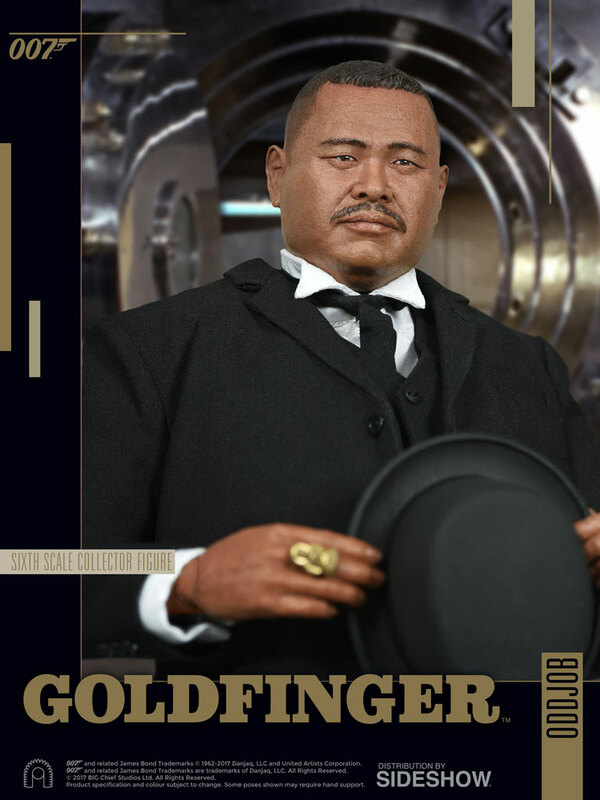 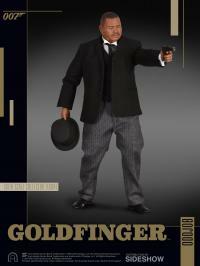 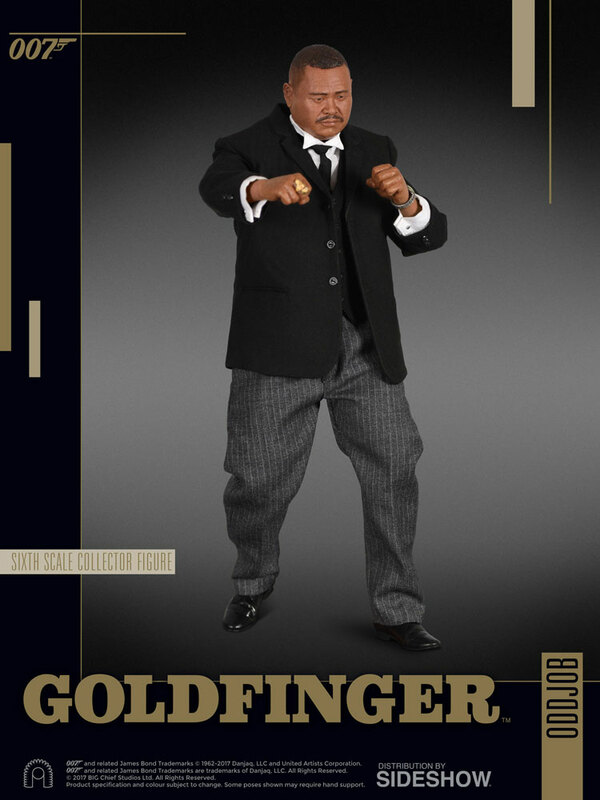 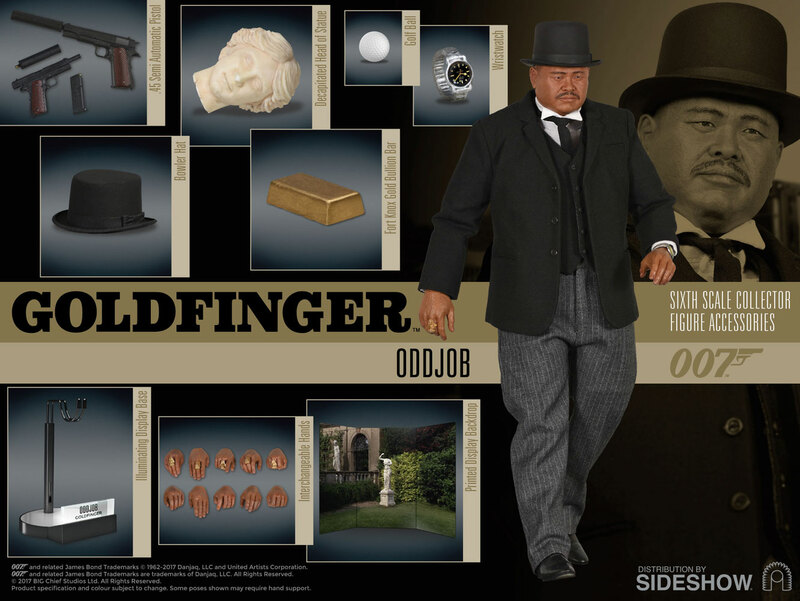 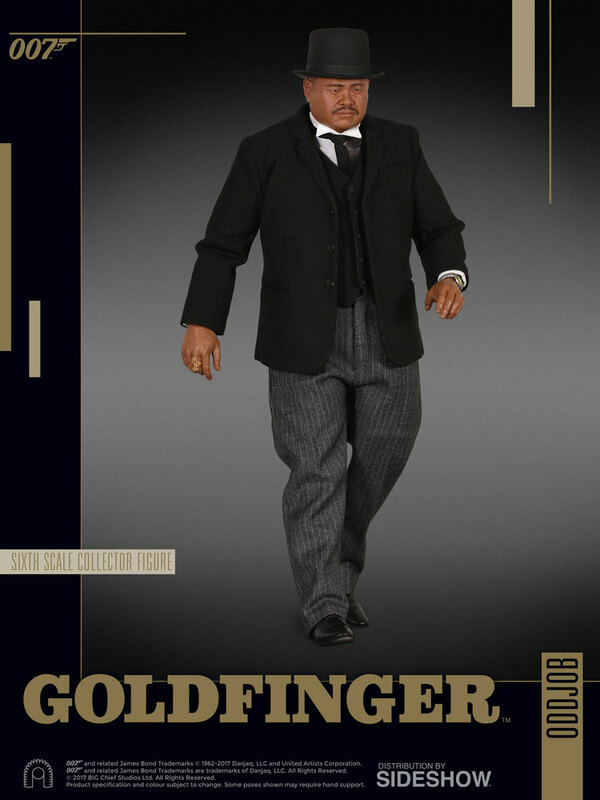 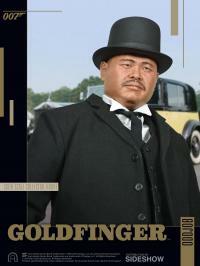 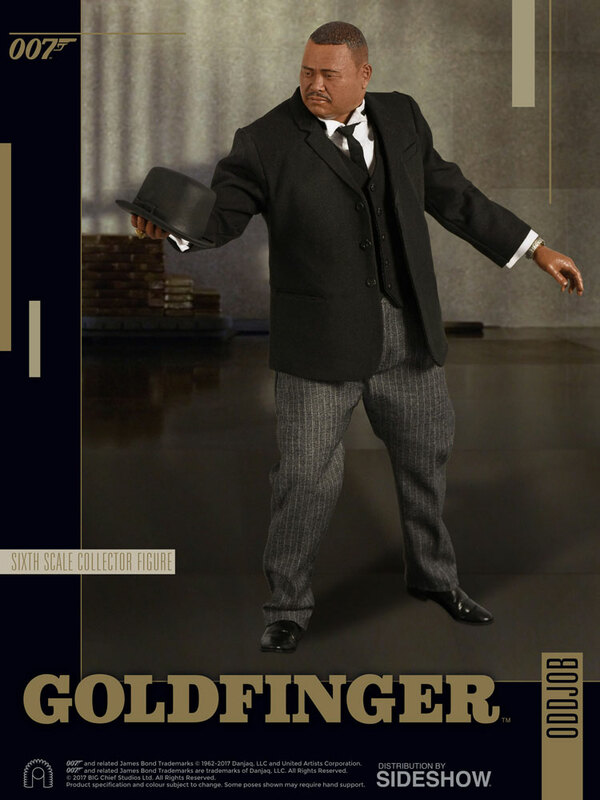 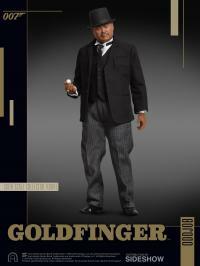 BIG Chief studios are proud to present the Oddjob Sixth Scale Collector Edition Figure. 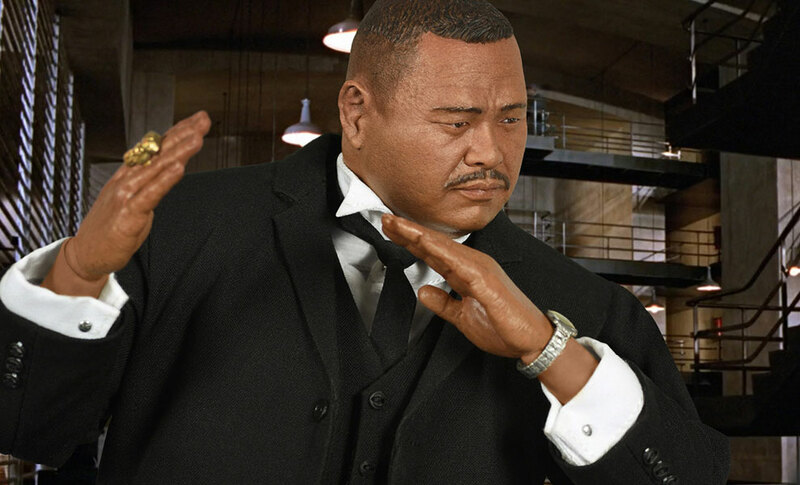 From the fully realized portrait of actor Harold Sakata to the authentically styled, hand-tailored costume, their artists have developed the most faithful, meticulously detailed replica in miniature. 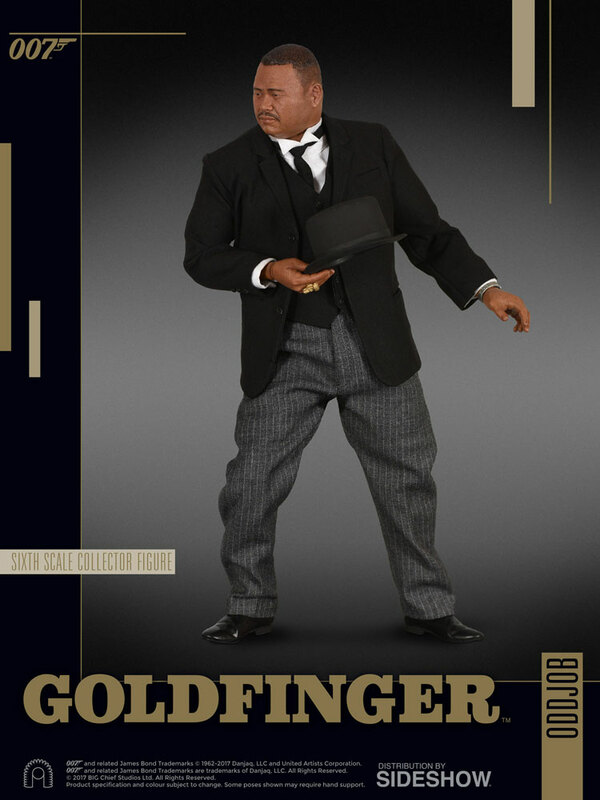 The figure comes with numerous accessories including a special display base with illuminating character name plaque.